As lawyers a mediation course is great to improve your negotiation skills. 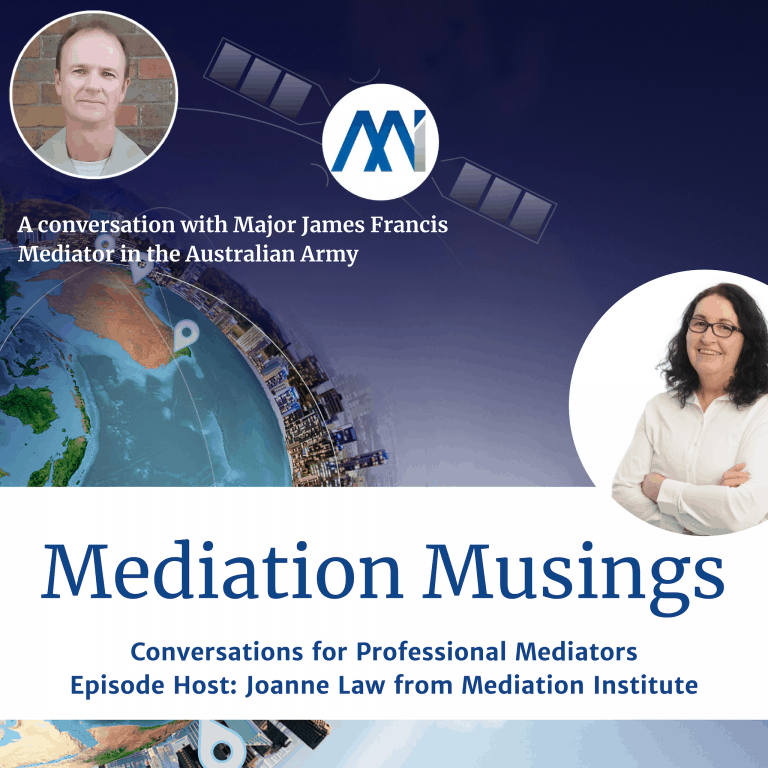 In this episode Joanne chats with Matthew Shepherd an experienced family lawyer from Sydney who has transitioned to what used to be called “alternative dispute resolution” but is now moving towards being the first choice for dispute resolution rather than going to court. Matthew has a survey about Mediation Position Papers that will assist with his presentation at the conference. It actually doesn't take a huge network to get a reasonable number of mediations coming in each week. I continue to be fascinated by the reasons behind the difficulties separating spouses have in resolving issues arising from their separation. Dispute resolution work involves a fascinating mix of psychology, sociology, law, negotiation theory, gender issues etc etc. 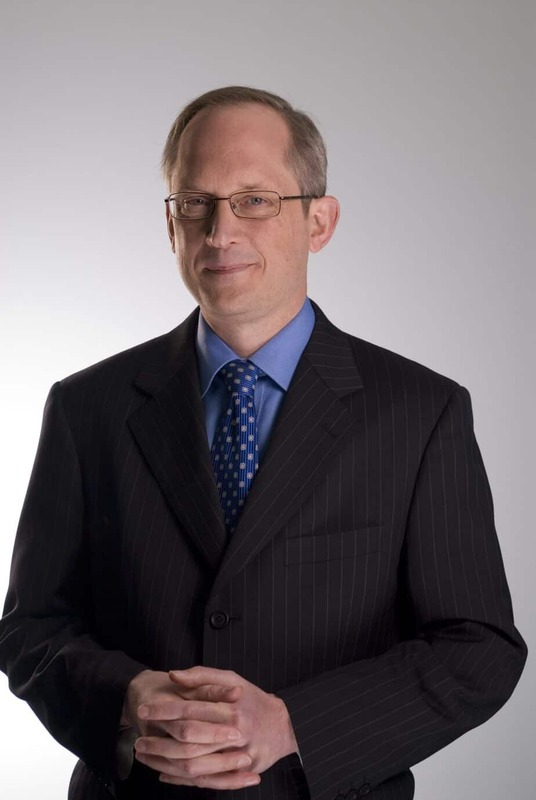 I emphasise that both clients and also their lawyers the importance of always differentiating between issues of the best dispute resolution process and substantive outcomes. Often disputes about outcomes are expressed as disputes about process and vice versa. I generally explain mediation is one of a suite of dispute resolution processes and have a conversation with the client about what process might meet their situation best. I have a video on my website which is a short version of this process resolution selection discussion. If you would like to contact Matthew Shepherd you can email him using this form.